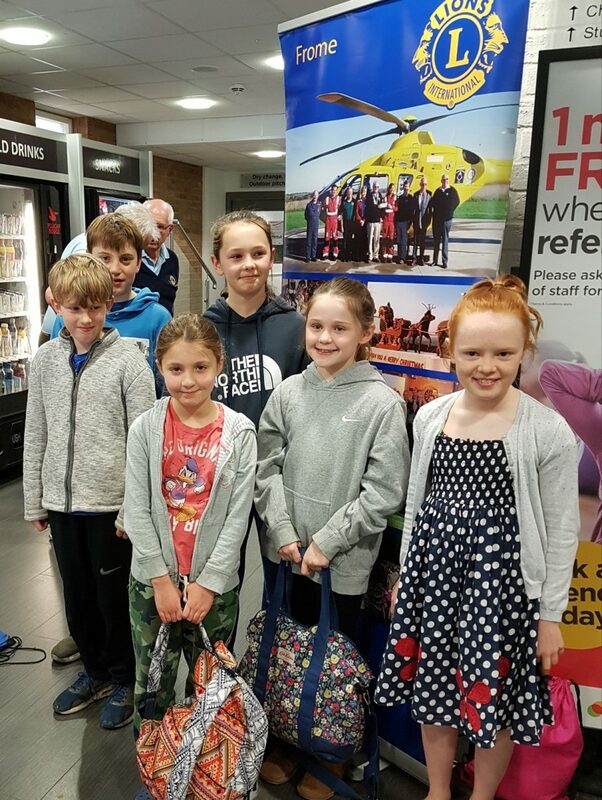 Thank you and well done to 5 past and present pupils plus Mrs Davis’ daughter, who took part in the Frome Lions Club Sponsored Swim on Sunday. In 25 minutes, the children completed 39 laps of the pool, collectively swimming 1950 metres! The final amount raised is yet to be confirmed but the school will receive 50% of proceeds, with the other half shared amongst local charities.